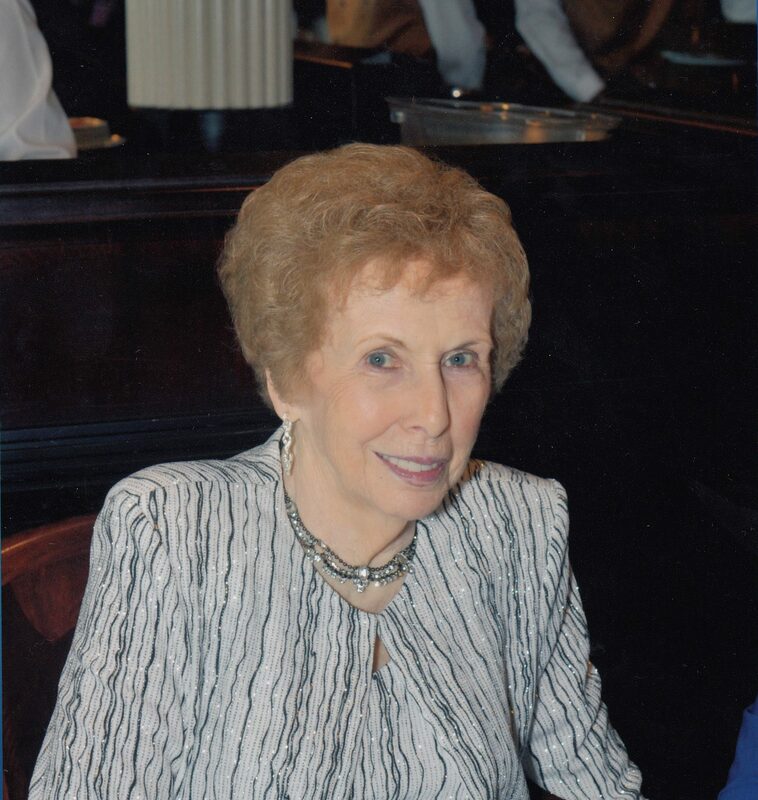 Maudie “Estelle” Arrington, age 84, of Gadsden, passed away Monday, August 13, 2018. Funeral services will be 12:00 pm Saturday August 18, 2018 at Collier-Butler Chapel. Rev. Clint Moon and Dr. Vince Whittington will officiate. Burial will be at Crestwood Cemetery. Collier-Butler Funeral and Cremation Services directing. Mrs. Arrington was a graduate of Etowah High School. She retired from South Central Bell, worked as a union representative for the CWA, was on the state board of the United Cerebral Palsy in Gadsden AL and served as Secretary of the CWA Retirees. Mrs. Arrington was preceded in death by her parents, John and Bessie Varden; husband, Perry Arrington; siblings, Odell Spalding and John Cleveland Varden, Jr; and brothers-in-law, Jimmy Spalding and Larry Edgar. She is survived by her daughter, Chita Kite of Gadsden; son, Craig (Debbie) Arrington of Ashville; sister, Gaynell Edgar of Trussville; grandchildren, Brandi (Ryan) Kennedy of Murfreesboro, TN, Blake (Kelli) Arrington of Argo, Brooke (Andy) Griffith of Argo, and Caitlin Kite of Charlotte, NC; great-grandchildren, Sean Kennedy, Taylor Arrington, Jaden Kennedy, Hartley Arrington, and Reagan Kennedy; and numerous nieces and nephews. Pallbearers will be Craig Arrington, Blake Arrington, Andy Griffith, Ryan Kennedy and Bill Walker. In lieu of flowers, memorials may be made to James Memorial Baptist Church. Special thanks to Shepherd’s Hospice in Albertville, AL. The family will receive friends Saturday from 11:00 am -12:00 pm prior to the service.